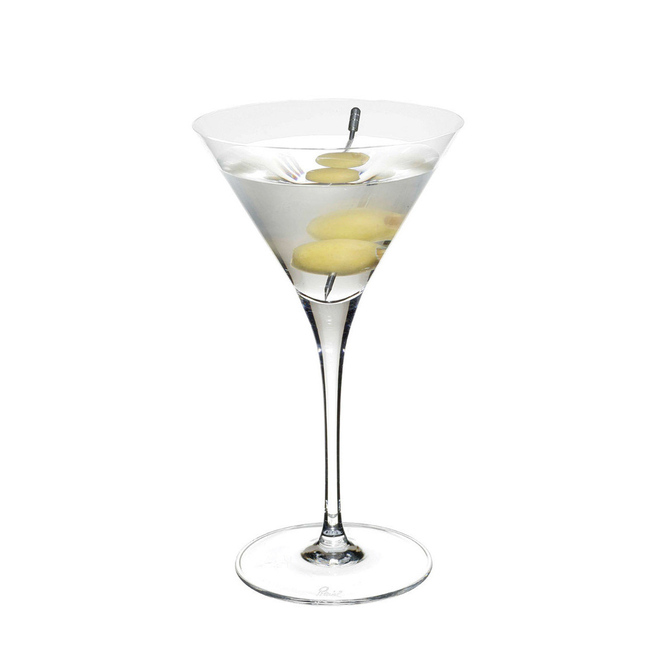 Fresh, clean, sophisticated – dangerously quaffable. 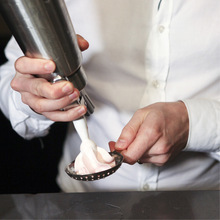 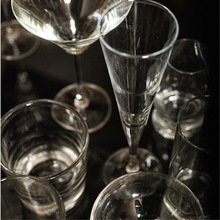 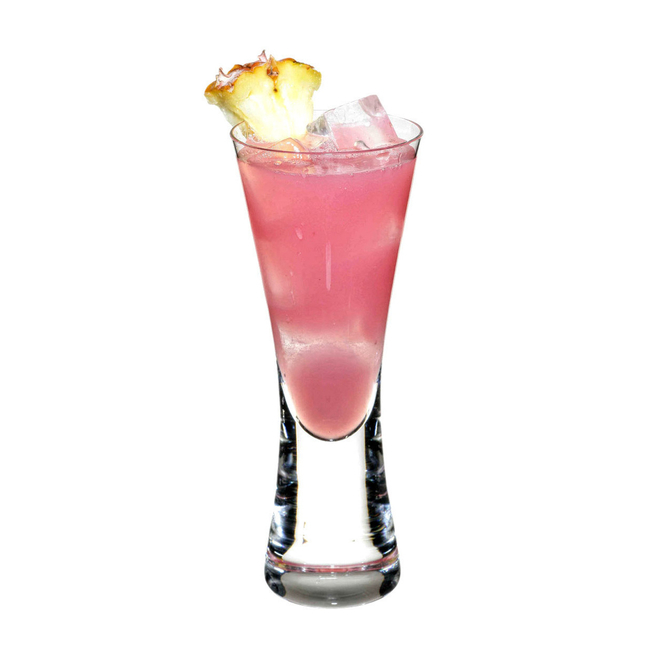 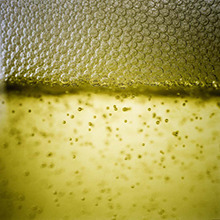 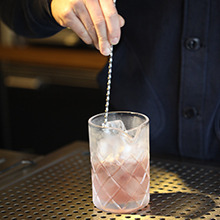 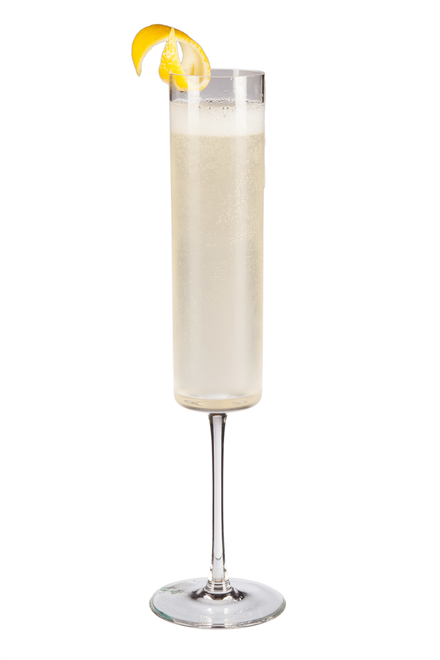 Prior to the 1980s/90s, the French 75 cocktail was a long drink, served in an ice-filled Collins glass. 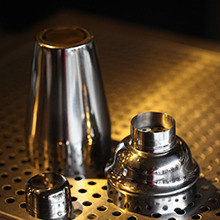 This modern flute serve has become the usual serve with the Collins version now all but forgotten. 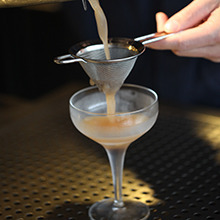 There are approximately 209 calories in one serving of French 75 Cocktail.